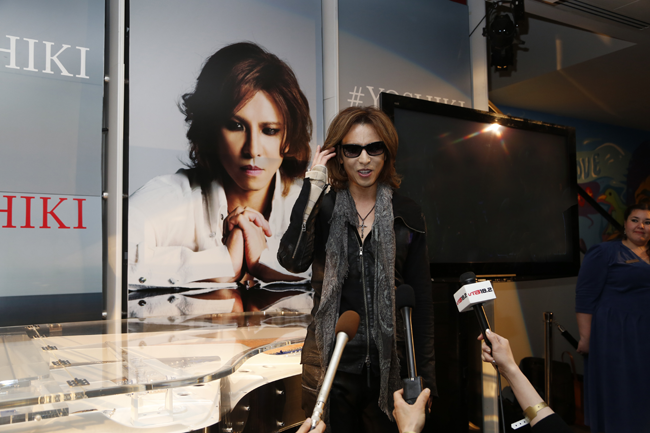 LOS ANGELES, CA (FEBRUARY 20, 2014) – On February 19th, the GRAMMY Museum unveiled their Yoshiki exhibit which puts the influential rock icon’s signature crystal piano, flamboyant wardrobes, and other items on display. 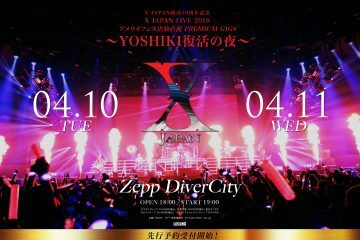 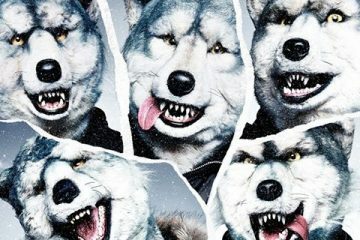 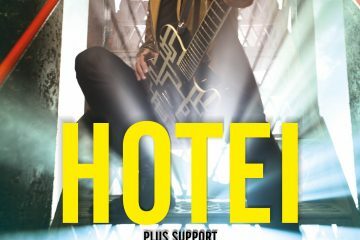 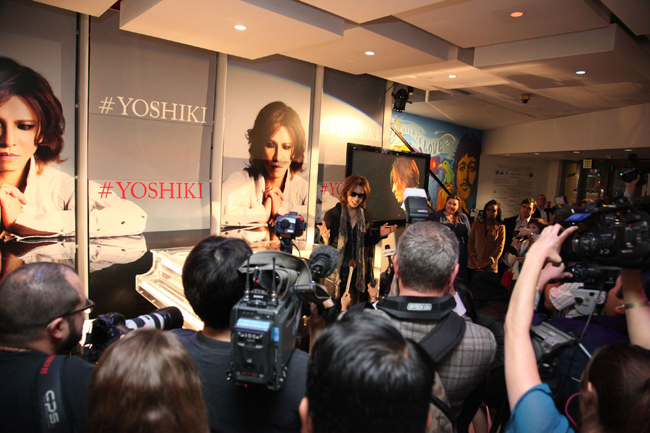 The exhibition explores Yoshiki’s fascinating career and follows the museum’s unique collection on Ringo Starr. 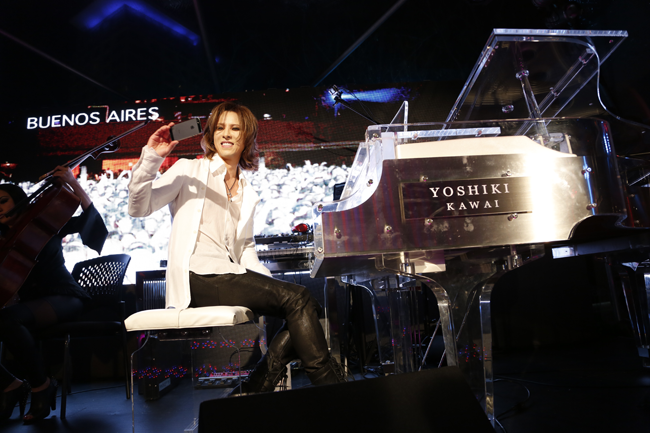 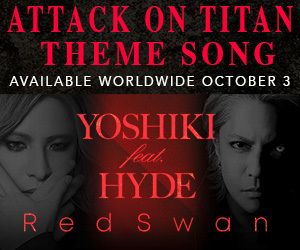 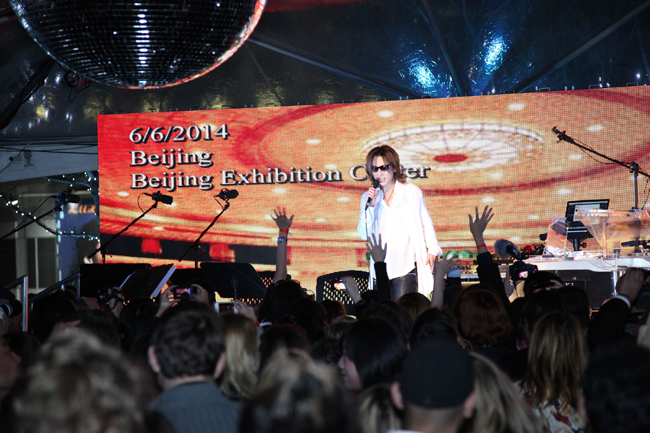 Yoshiki is the first Asian artist to be honored with an exhibition by The GRAMMY Museum. 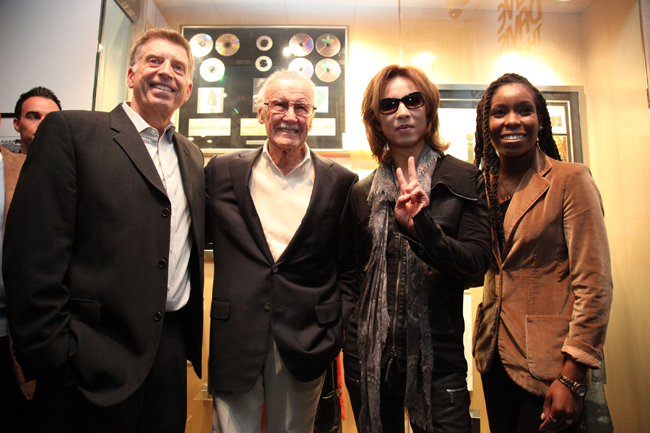 Last night – which was hosted by comic book legend Stan Lee and head of music at William Morris Endeavor, Marc Geiger – not only featured an exclusive performance on The GRAMMY Museum’s Target Terrace, but also included Yoshiki’s world tour announcement in support of his acclaimed new album Yoshiki Classical. 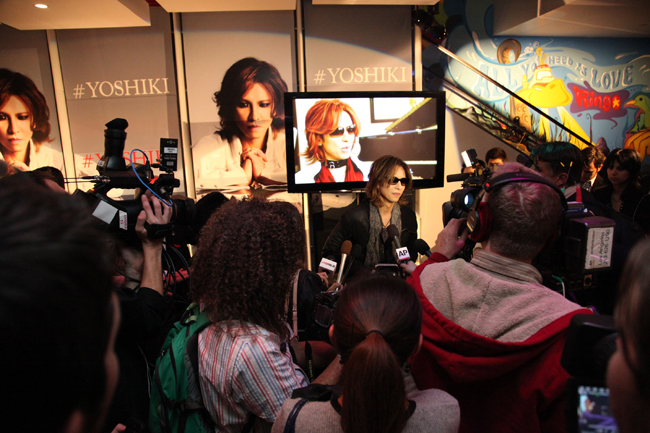 Paying tribute to music’s rich cultural history, this one-of-a-kind, 21st-century Museum explores and celebrates the enduring legacies of all forms of music, the creative process, the art and technology of the recording process, and the history of the premier recognition of excellence in recorded music — the GRAMMY Award. 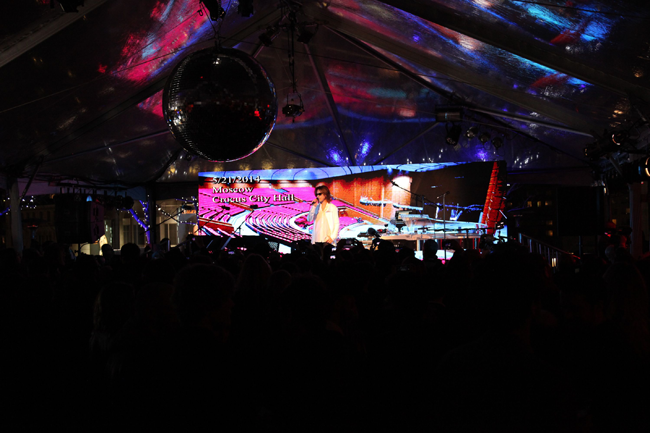 The GRAMMY Museum features 30,000 square feet of interactive and multimedia exhibits located within L.A. LIVE, the downtown Los Angeles sports, entertainment and residential district. 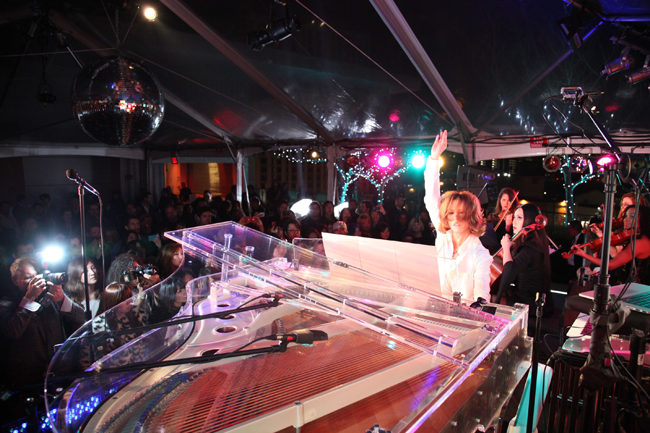 Through thought-provoking and dynamic public and educational programs and exhibits, guests can experience music from a never-before-seen insider perspective that only The GRAMMY Museum can deliver.